New Delhi : Poor mobile networks come as a major constraint in communication process, quite often. Due to poor connectivity, many prepaid and post-paid users tend to change their connections. 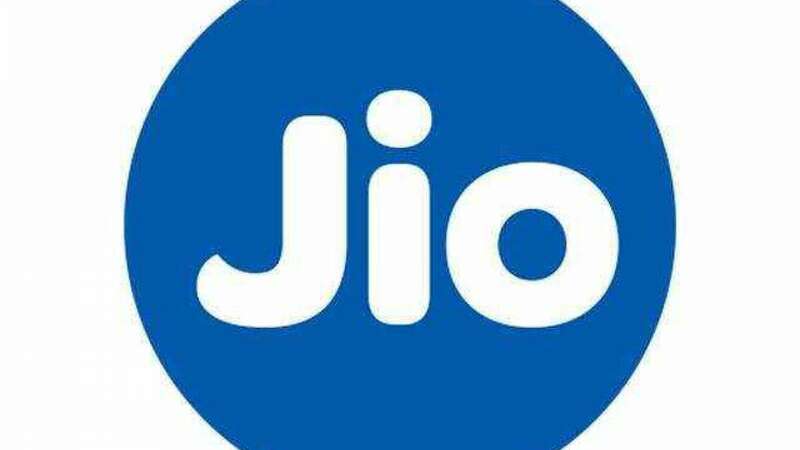 Now-a-days Jio, an Indian mobile network operator is offering flawless network connection to its users. As a result many people are switching off their current connection and shifting towards Jio numbers. Also, Jio is earning popularity because of its inexpensive bills and affordable plans. So if you’re tired of slow operator's connection, then you can easily port your mobile number in Jio. Interested users may follow small easy steps to for Jio mobile number. Step 1: Open text message. Tap on New Message in after that type in the message box, 'PORT ' and send the message to 1900. Step 2: After this, you will receive a message, in which unique porting code (UPC) and its expiry date will be written in the message. Visit your nearest Jio Store or Reliance Digital and communicate with the representatives. Please remember that whenever you go to the store with UPC, do not forget to take your valid address proof/ proof of identity documents together. Apart from this, take the Aadhaar card for the digital KYC (Know Your Customer) process for Jio connection. One should keep in mind that before making the number port, users of postpaid connection need to pay all the bills of your current operator. As per government instructions, it will take some 7 days for the number to be ports.